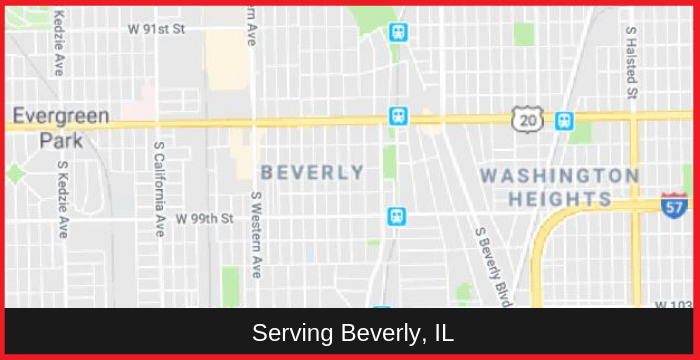 Beverly Areas Served | Mancari's Chrysler Dodge Jeep RAM, Inc.
Is there a Chrysler Dodge Jeep Ram dealer near me that can help me drive home a new or used Chrysler Dodge Jeep Ram for the right deal and most affordable cost? Or a Chrysler Dodge Jeep Ram dealer near Beverly, IL that provides an extensive array of Chrysler Dodge Jeep Ram models and trims? With Mancari’s of Oak Lawn, the answer is a resounding Yes! And because we are conveniently located at 4630 W 95th Street, Oak Lawn, IL 60453, drivers and car shoppers near Beverly and other surrounding areas in Illinois are only a short drive away from experiencing a world-class Chrysler Dodge Jeep Ram dealership that offers budget-tailored financing/leasing options and special deals to a broad fleet of Chrysler Dodge Jeep Ram vehicles! Learn more about Mancari’s of Oak Lawn, its current deals and inventory, request for a trade-in quote or schedule a test drive, by calling (833) 372-9600 today! There’s a Chrysler Dodge Jeep Ram dealer that can help you drive away with a brand new Chrysler Dodge Jeep Ram that’s perfectly suited to your needs and budget! Looking for a brand new Chrysler Dodge Jeep Ram that’s right for your needs and budget? If you are, then Mancari’s of Oak Lawn is ready to help! We have an inventory that carries the best and latest Chrysler Dodge Jeep Ram cars for sale near Beverly that can cater to a variety of tastes and lifestyles! But regardless if its an SUV, Car or any automobile from Chrysler Dodge Jeep Ram, you will surely find what you are searching for in our expansive inventory! For more information on new Chrysler Dodge Jeep Ram models and trims available at Mancari’s of Oak Lawn and if you want to schedule a test drive on the car of your dreams, call (833) 372-9600 now! Mancari’s of Oak Lawn provides top-notch Auto Service and Genuine Parts at discount prices near Beverly, IL! To make sure that you enjoy these unique thrills of your vehicle, regular care and maintenance are essential. Fortunately for Chrysler Dodge Jeep Ram drivers in Beverly, IL and nearby areas, there’s a renowned Chrysler Dodge Jeep Ram dealer near Beverly that offers world-class full-auto service and maintenance in Mancari’s of Oak Lawn. From inspecting and re-calibrating all your car’s fluid levels, oil, and tire changes, to checking brake pads, calipers, and rotors, we employ a full staff of highly-trained and experienced technicians who can deliver the best possible results with the use of genuine parts and industry-best practices and equipment! What’s more, we provide 100% authentic Chrysler Dodge Jeep Ram parts and accessories that come in special deals and discounts. If you want to call our Service department or order parts at outstanding prices, call (833) 372-9601 now!